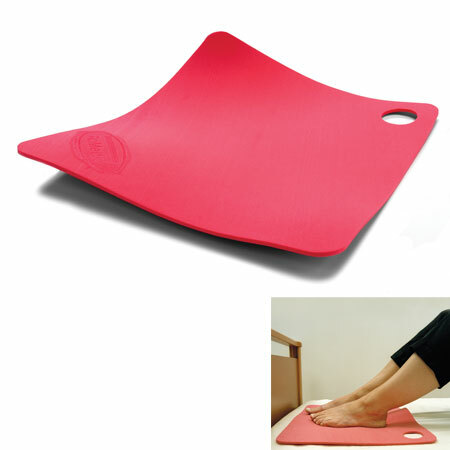 The AntiSlip Mat is a high friction surface that comes in handy when you need a good grip for moving higher up in bed or transferring from a wheelchair. It can also be used as a restraining surface under products. The surface is easy to clean with a soap or alcohol solution.